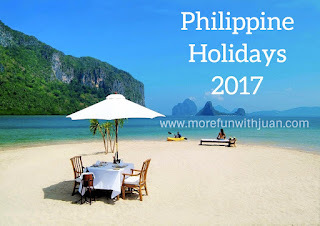 Philippine is known of different events and festivities in the country. Because of that, we have a lot of holidays. 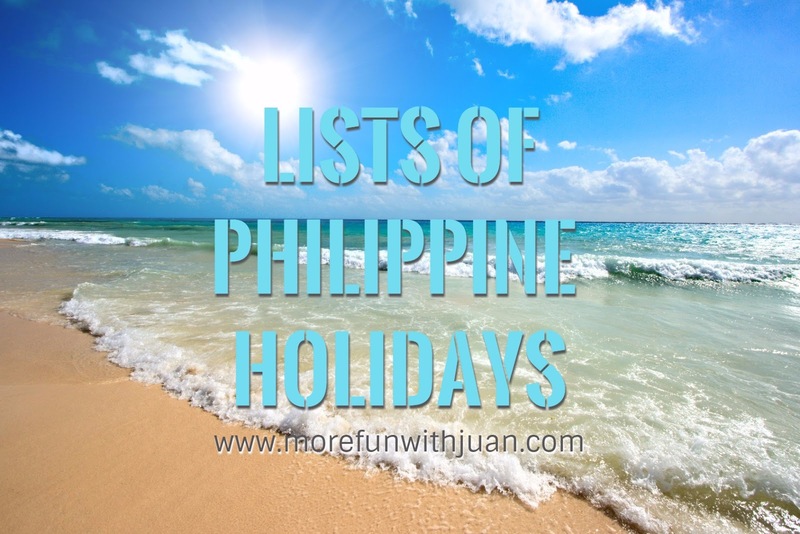 In this article, we list all the holidays including the regular and special ones. 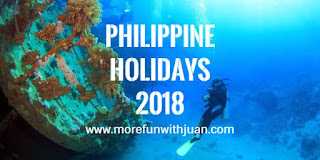 These holidays suspends all the classes nationwide and government work during regular holidays. On the other side, it's an automatic multiplication of compensation for all laborers and workers in the country. Some other companies choose to suspend the job during these holidays. Are we missing a holiday in the list? Share it with us below.